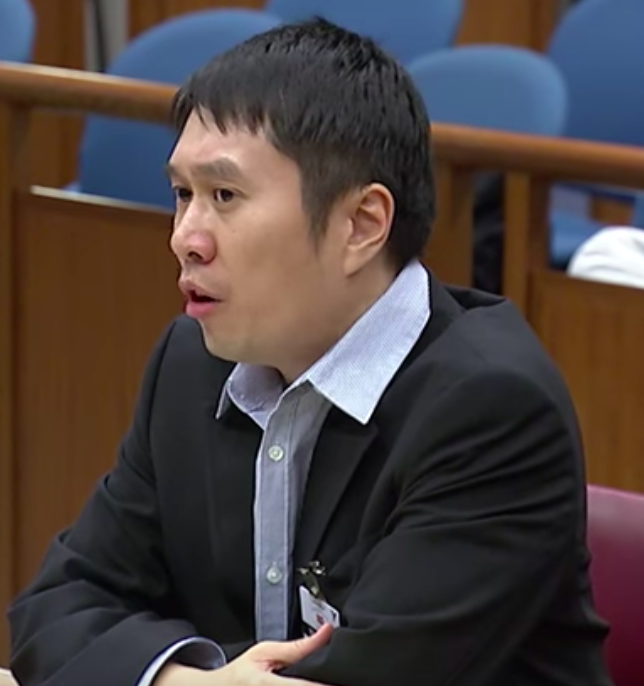 Yet again, many Singaporeans have taken to social media to call out activist Jolovan Wham for his comment on Twitter as to how burning the state flag it should be considered freedom of expression. 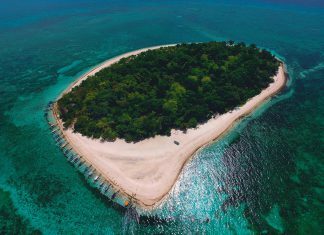 Others also brought up his recent meeting with Malaysian Prime Minister Tun Dr. Mahathir bin Mohamad, where Wham claimed it was acceptable for a foreign government to interfere in Singapore’s politics. 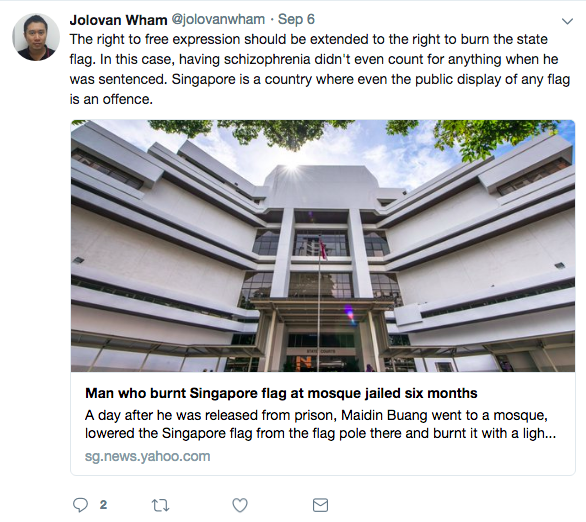 In a Tweet on September 6, activist Jolovan Wham shared an article of a man who was arrested after he burnt the Singapore flag at a mosque, despite him being schizophrenic. Wham also said, “The right to free expression should be extended to the right to burn the state flag”. He continued and added, “In this case, having schizophrenia didn’t even count for anything when he was sentenced. Singapore is a country where even the public display of any flag is an offence”. His comment sparked outrage online, with netizens creating posts with harsh words for Wham. Jolovan Wham is going full retarded by wanting to extend to the right of burning our state flag. Many also commented that the act of burning a country’s flag was hardly freedom of expression, but more so an act of hatred and meant to incite rebellion.